A horse/rider team must compete in at least 4 Colorado events to qualify for year-end awards. If a horse/rider team competes in more than 4 events, only the best 4 events will be counted towards the year-end awards. 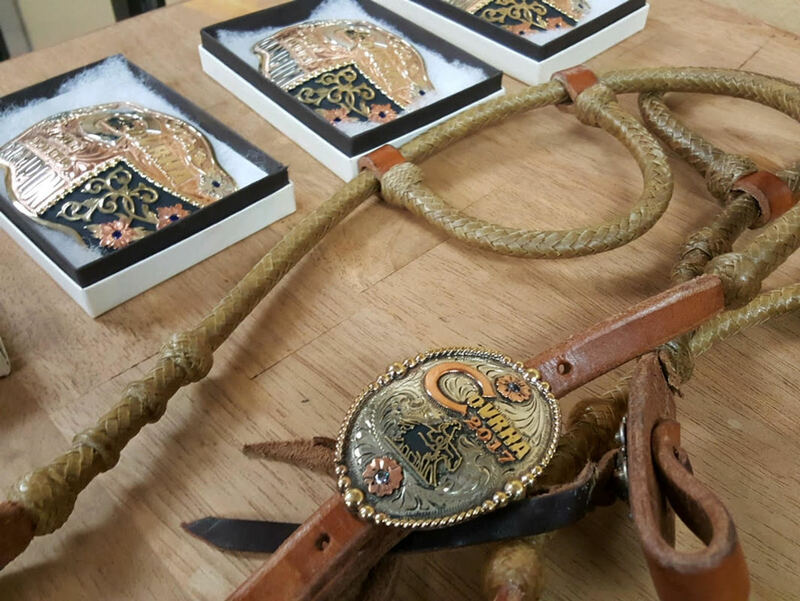 The high point horse/rider team will receive a custom belt buckle made by Mortenson Silver. 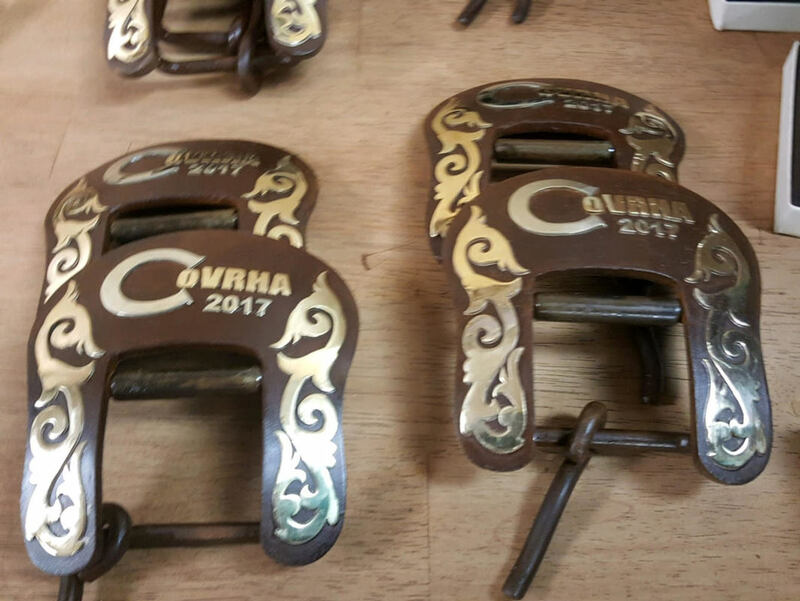 Other custom year end awards will be presented to the top 4 horse/rider teams in each division! Now that's something to be riding for!!! Photos by John Opeka -- jpopeka.smugmug.com -- Thank you John for all of your photos! Congratulations to our Colorado Champions and thanks to all the competitors that attended events this year. Overall we had 22 Novices, 6 Limited, 11 Intermediates and 10 Advanced riders that scored placement points in 2012. A huge thank you goes to our 2012 Colorado Award sponsors. Without their generous financial donations these awards would not be possible: Jeff and Gerrie Barnes, Deb and Earl Raymond, Donna and Charlie Stewart, Scott Duke.